You are here: Home / Tell Us About Your Workout! 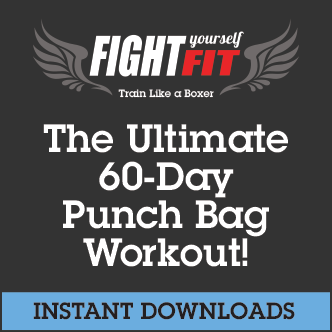 Have you started the ‘Fight Yourself Fit’ 60-Day Punch Bag Workouts? 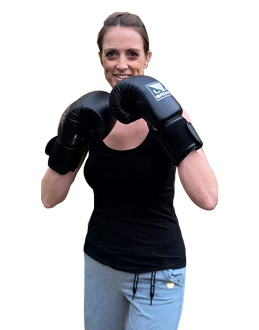 Many of you have already taken up the challenge and you’re well on the way to becoming super-fit and learning boxing at the same time. – Perhaps you’ve only just started and all fired up ready to go! – Or you’re halfway through already reaping the benefits. 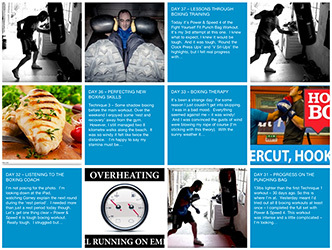 – You could even have completed the 60-Days, & smashed your way through Corney’s 12-Round Challenge! Whatever your skill or fitness level or stage you’ve reached in the program – we’d love to hear from you, even just to say hello. So, please feel free to add comments or questions to the bottom any of the blog posts. Corney, Steve and John will do their best to help you out. 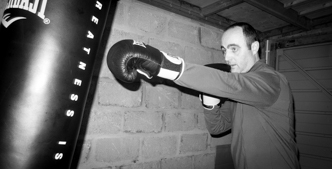 We don’t believe in hard and fast rules in boxing – so don’t hold back!. 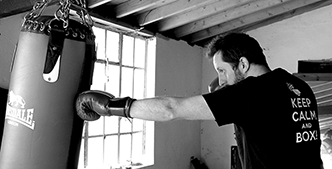 We are here to share boxing and fitness advice. 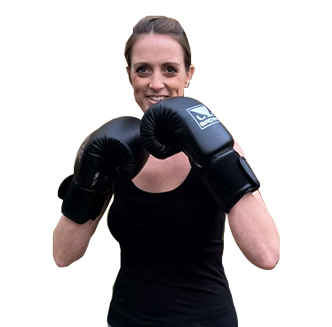 Contributing to the support network at Punch Bag Workout is a great way to keep you motivated and your fitness goals on track. We are all learning together! I am now 4 weeks into the 9 week programme and already my fitness and technique is improving and I have lost 3 inches to my waist and gained half an inch to my biceps. The girl in the programme is truly a ninja! 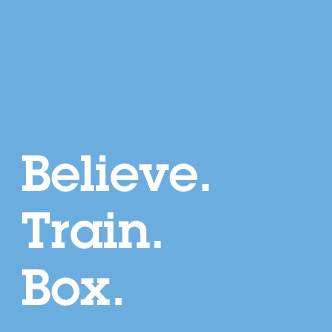 Fast, powerful and something for us girls to aspire to. If you would like to add a testimonial or share your story – Please fill in the form below.